impermatom says "not for begginers"
Other than the fact that it funny and has epic characters, i would wager to say that its probably the most elaborate-written. I imagine the storyboard sessions on this and my mind is blown away. Talented ppl doing what they like the most. Ria says "Best animated sci-fi TV show EVER. Probably." 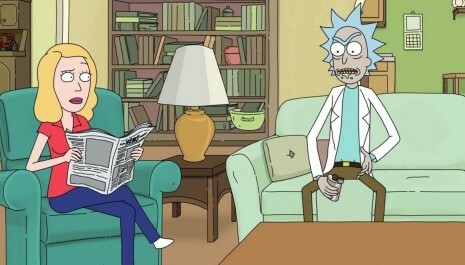 Rick and Morty is a twisted, witty re-imagining of the relationship between Back To The Future's Doc and Marty. 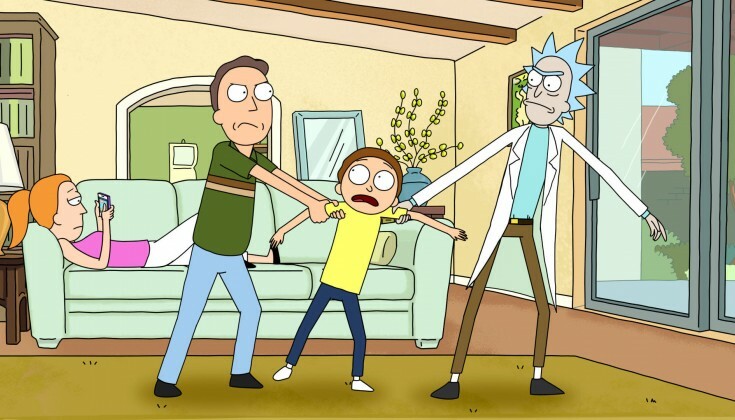 Rick and Morty's wacky adventures lead to some bizarre outcomes and scenarios that will have you laughing your arse off and occasionally even wiping a tear away in sadness. 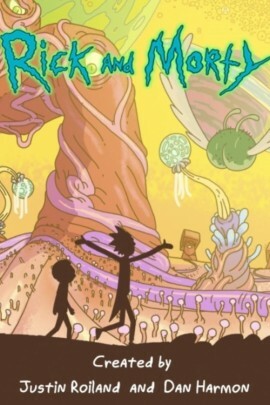 Rick, the alcoholic mad scientist, and his stupidly naive but loveable grandson Morty, explore other worlds and time lines in this sci-fi series unlike any other. 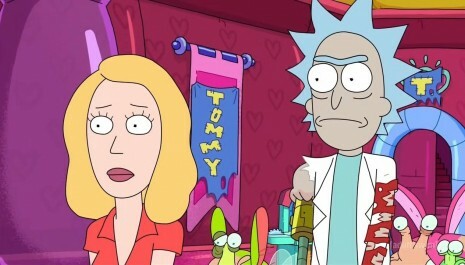 If you enjoy vulgar profanity and the sci-fi genre, then this is the show for you! 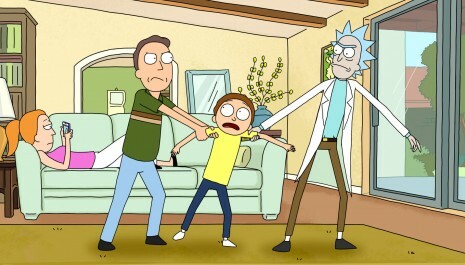 Justin, the voice actor of both Rick AND Morty, is unbelievably talented.